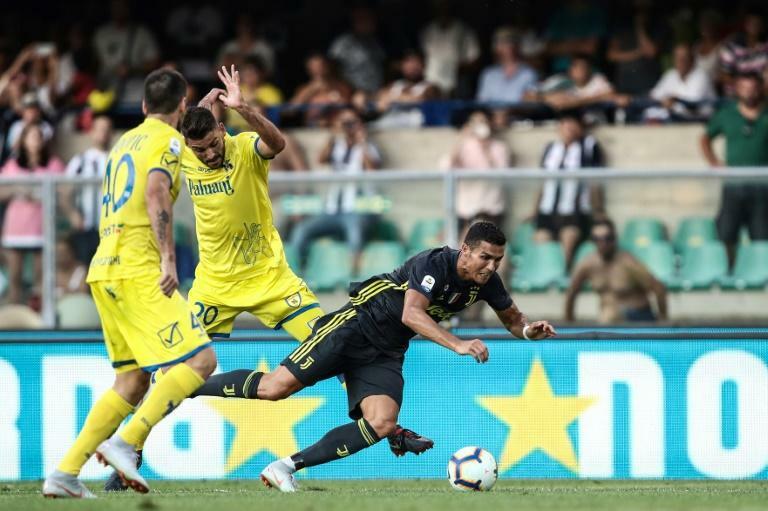 Cristiano Ronaldo's arrival in Italy has boosted the international popularity of Serie A which will return in the FIFA 19 video game to be launched next month, the Lega Serie A confirmed Monday. Lega Serie A chairman Gaetano Micciche said they had agreed a partnership with EA Sports that will see the league feature in the new edition of the world's most famous football simulator. "We are very happy to come back in a famous and popular game like FIFA 19," Micciche said in a statement. "The agreement signed with an internationally renowned partner such as EA Sports testifies to the worldwide recognition that our championship has." Rival video game company Konami had held the rights for the last few seasons and while EA Sports included Italian clubs and players in its FIFA games it had to refer to Serie A as "Calcio A" and could not use Serie A logos. Maurizio Finocchiaro, Electronic Arts Italy General Manager, underlined "the high potential of the next season for Italian football". The five-time Ballon d'Or winner was the cover star in the FIFA 18 edition with his former club.